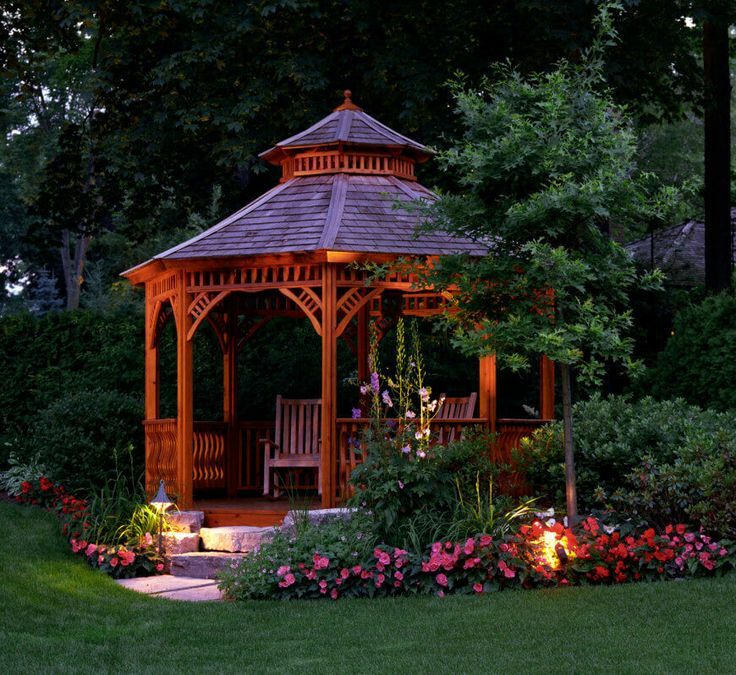 Installing an outdoor gazebo is an ideal choice for an outdoor setting. 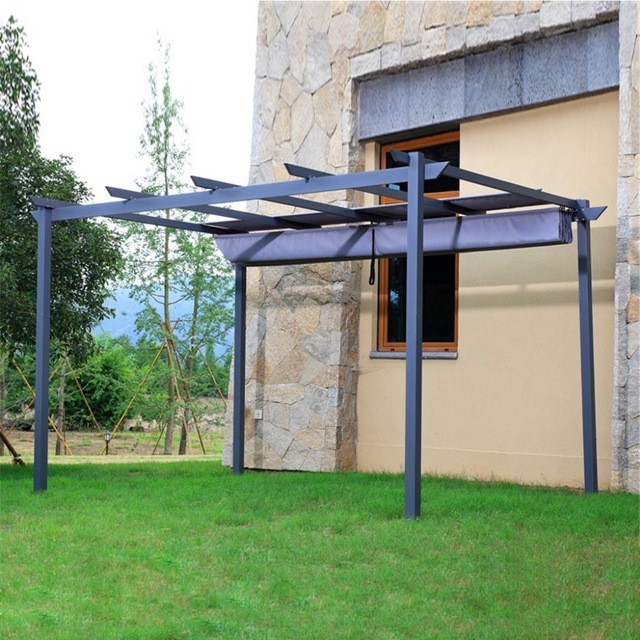 It can enhance the innate beauty of what the garden has to offer. 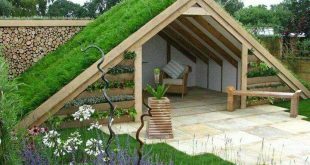 It is an airy retreat which can be made of either wood or vinyl. 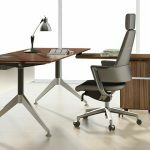 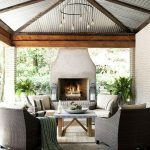 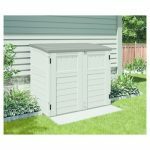 Others would prefer to have it designed with the use of a rustic metal while some homeowners prefer a vinyl material coated with metal. 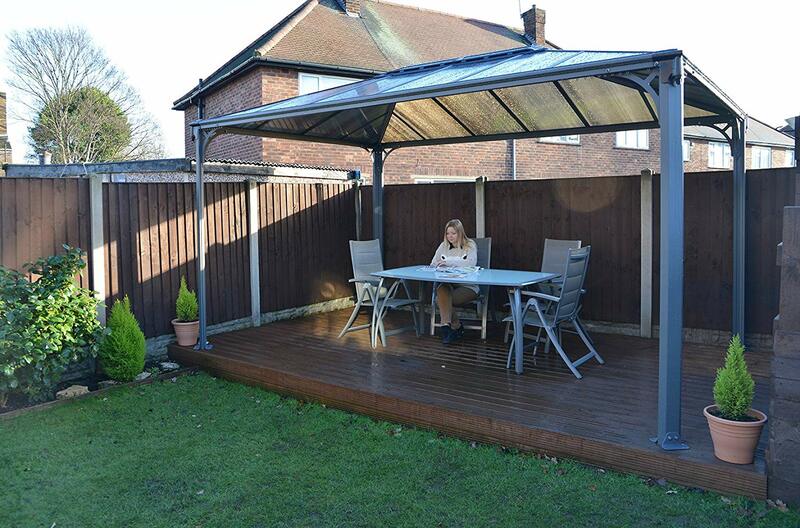 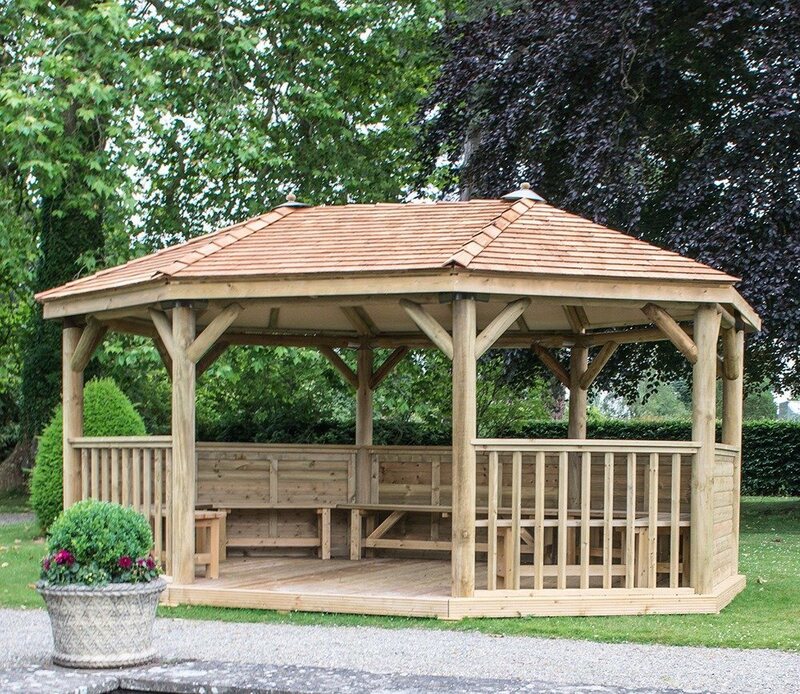 Whatever your taste and style, you can always choose the perfect garden gazebo for your own place. 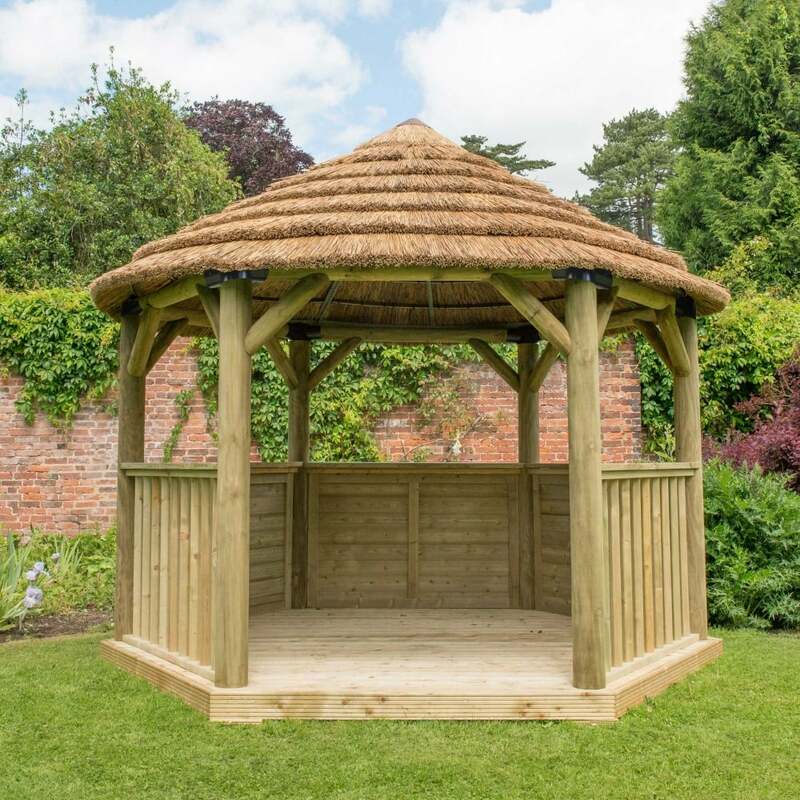 A few of the homeowners have designed their gazebos with decorated screens to provide additional protection from all sorts of insects while still enjoying the innate beauty of the garden. 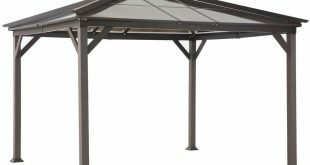 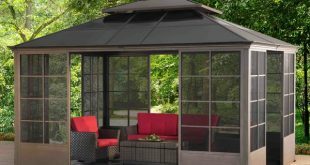 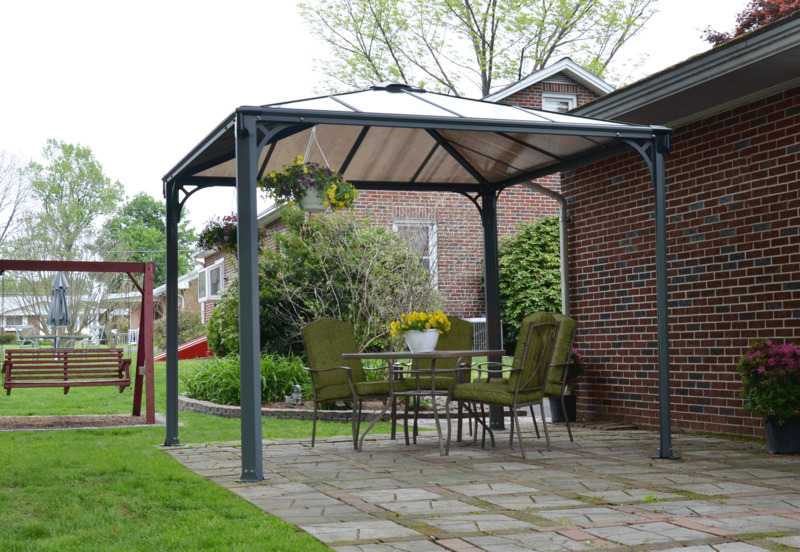 Advantages of Outdoor Gazebos: The enticing thing about an outdoor gazebo is that it can be built in a huge size to cater to the house guests that may come during family events. 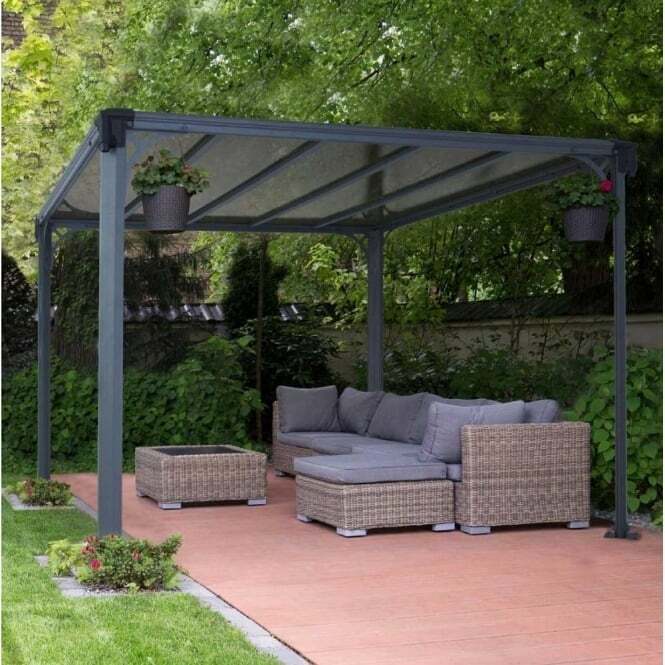 You will have enough space to entertain all your visitors for an outdoor event or a barbecue party. 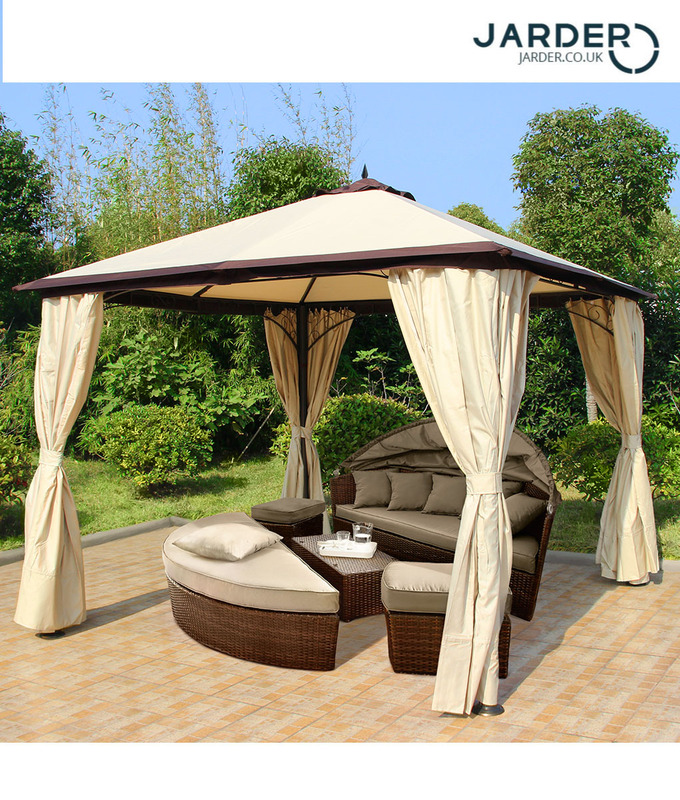 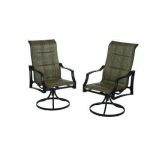 You can also have it set up in a smaller size to create cozy and romantic nights with your better half. 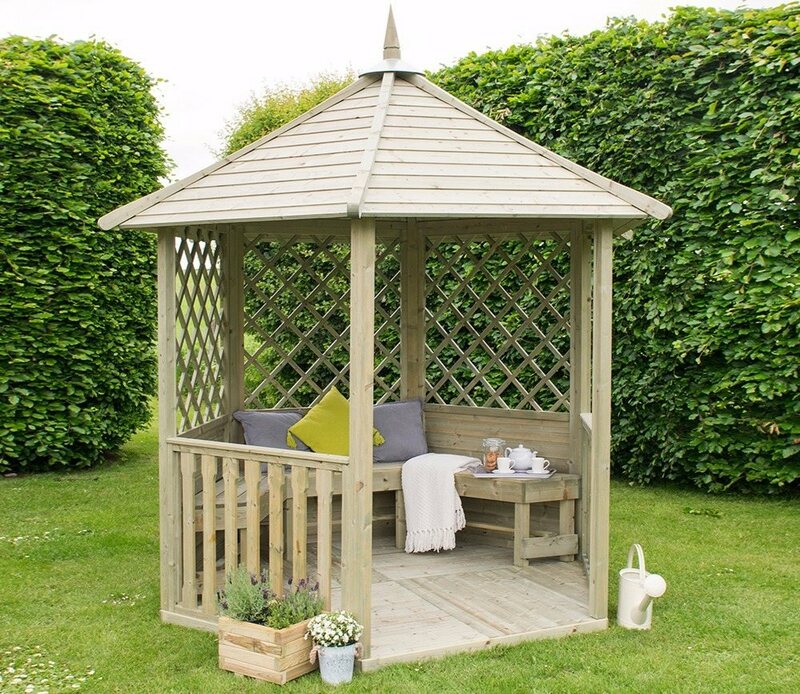 For writers out there, being exposed to nature without being irritated by unwanted species like insects, a garden gazebo inlaid with screen or enclosed one would be a perfect match. 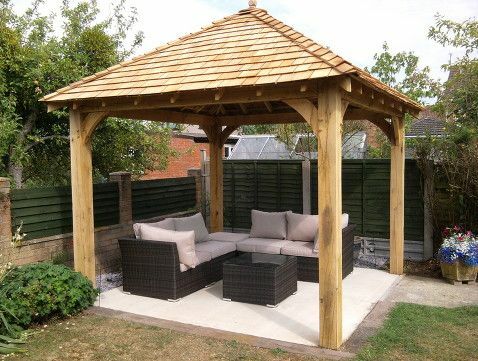 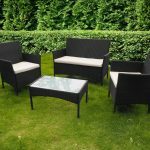 Without a doubt, having an outdoor gazebo right in your garden can absolutely make an outdoor space more appealing and can add up to the functionality of your backyard area. 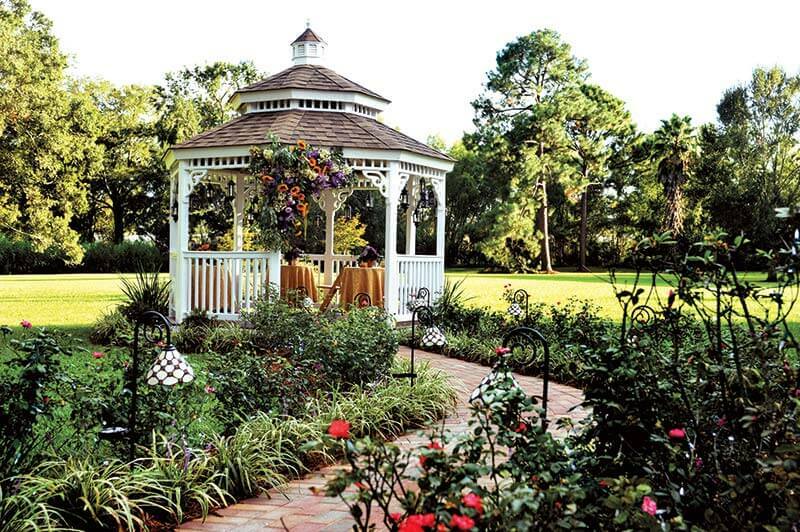 This is basically the reason why more homeowners are greatly interested in installing a garden gazebo in their yards. 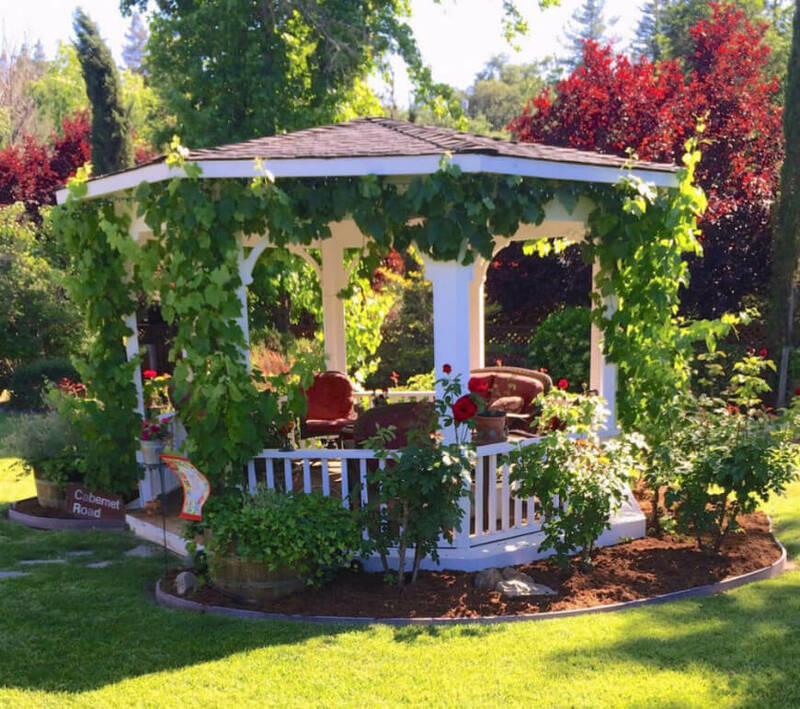 To summarize everything, here are the advantages of having a gazebo in your garden. 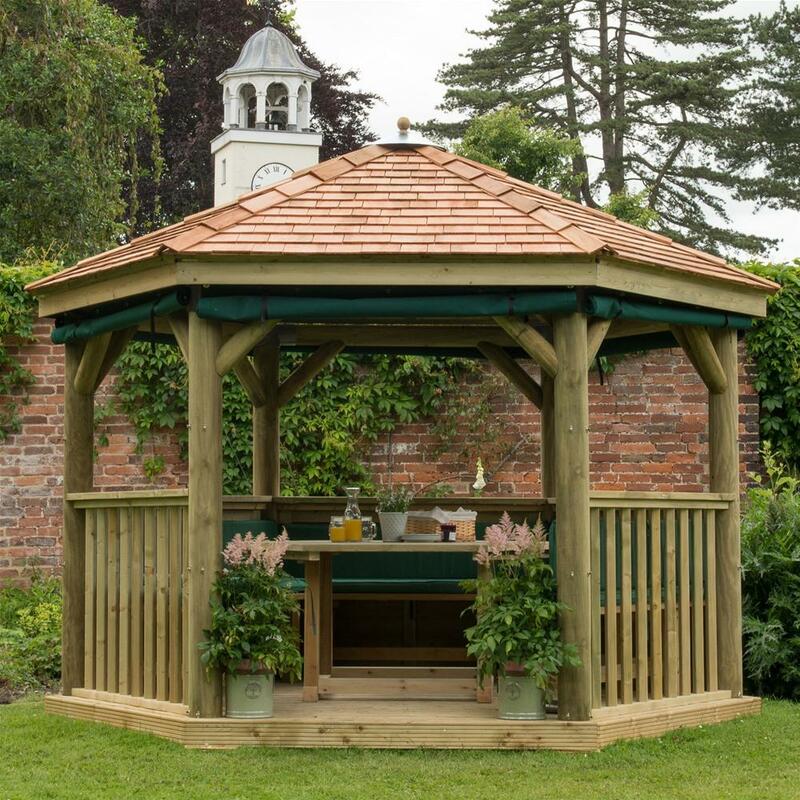 An Entertainment and Relaxing Area for the Whole Family: A gazebo lets the family bask in the ambiance of their garden without worrying about getting soaked in the rain or overexposed to the sunlight. 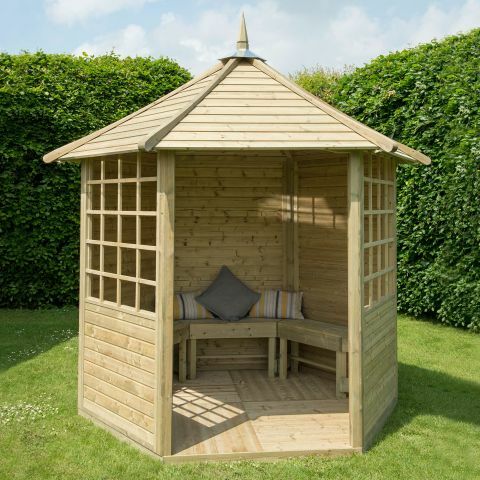 It further allows the children to turn it into an amazing playhouse. 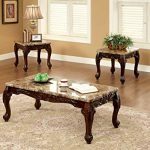 You could also design with a small library and enhance with a small table and chair for them. 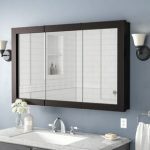 You could do a lot. 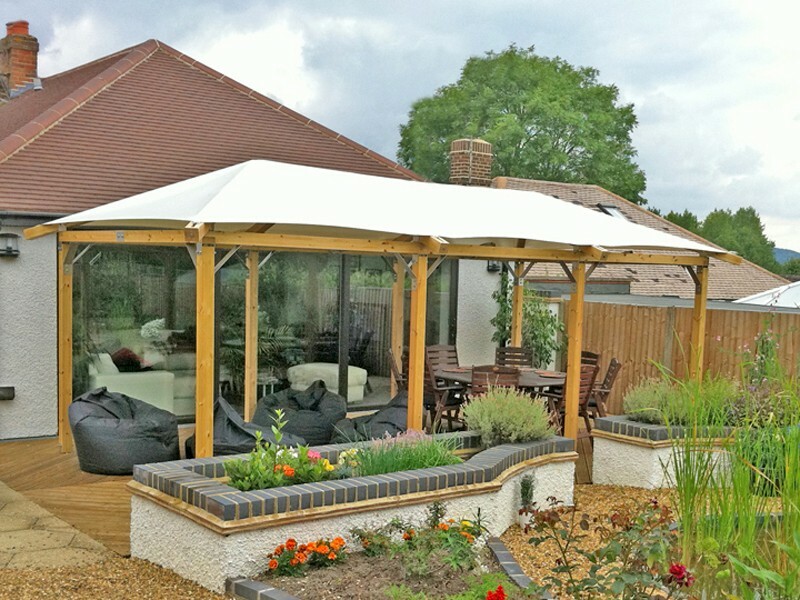 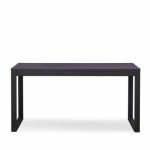 A Spacious Additional Space for Parties and Other Events: You now have an extra area or a large space for holding big events or parties at home may it be your child’s birthday party or simply a barbecue party. 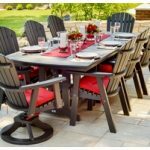 You already have a place where you can celebrate every family occasion without worrying your indoor space being invaded or your furniture getting dirty. 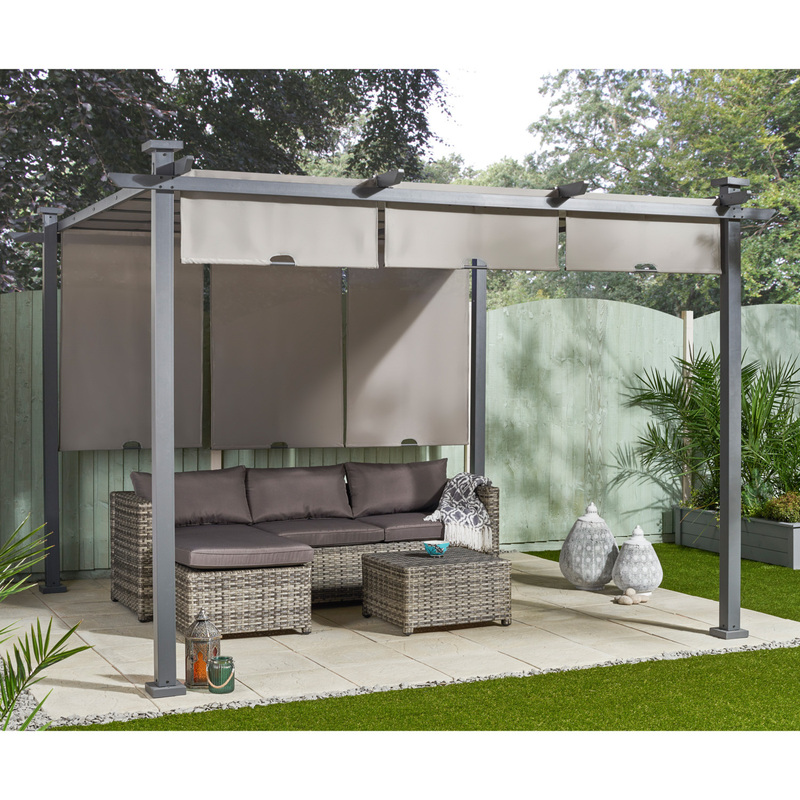 Previous How outdoor beds are best way to style your place? 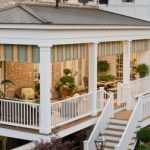 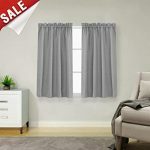 Next What is the cost of applying Sliding door window treatments?